• Talk with children throughout the whole day. • Really listen to what children say and respond to the message they are sending to you. • Expand on the child’s language in a natural way. • Read aloud to children throughout the whole day. • Sing songs with children. • Provide opportunities for children to play. They will take part in self-talk, talk with peers, and talk with the adult who is facilitating high quality play. • Engage in imaginative talk. • Ask open-ended questions, those that ask the child to respond with more than just one word. • Value the child’s home language(s). The experience with a home language builds the foundation for developing academic English at school. 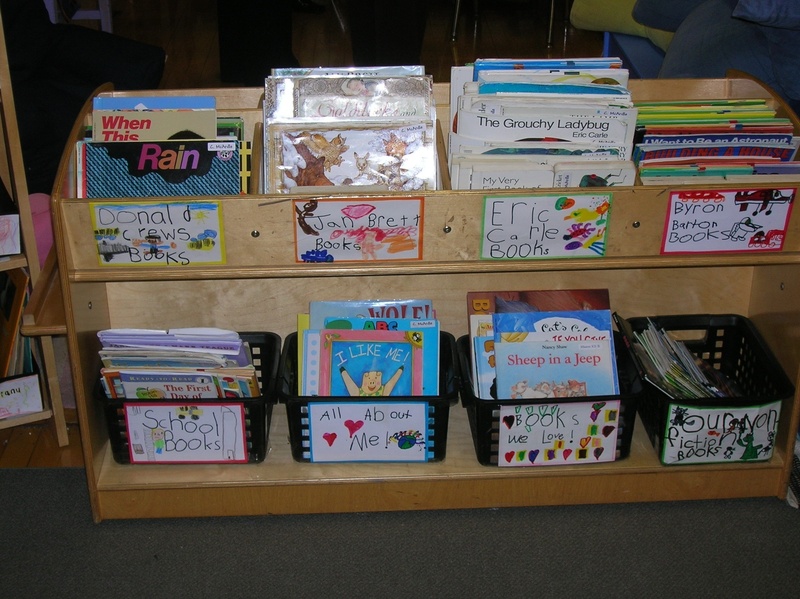 A book nook is a place within your classroom where students can sit comfortably and experience lots of different kinds of books. The books might change as students become curious about new topics or as projects within the class change. 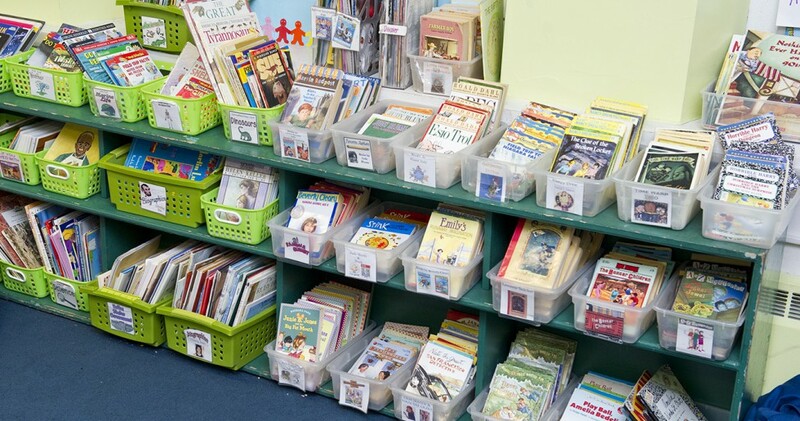 • Lots and lots of books organized in baskets or on shelves where children can see the covers.